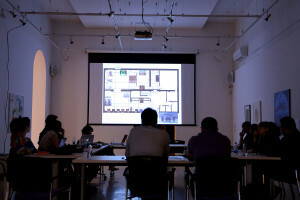 Following on from our previous workshop in London, we are currently in Banja Luka working with Collaborative Collections to develop their exhibitions – Perceptions. This exhibition is building on a series of successful exhibitions in the Western Balkans region, including Damien Hirst’s New Religion, 2011 – 2016 and most recently Grayson Perry’s The Vanity of Small Differences in 2017. It is being developed from a core list of works from the British Council Collection to form the basis of an ambitious exhibition at each venue, where the host collections’ own works will be shown alongside work by, amongst others, Sarah Lucas, Lubaina Himid and Tracy Emin. 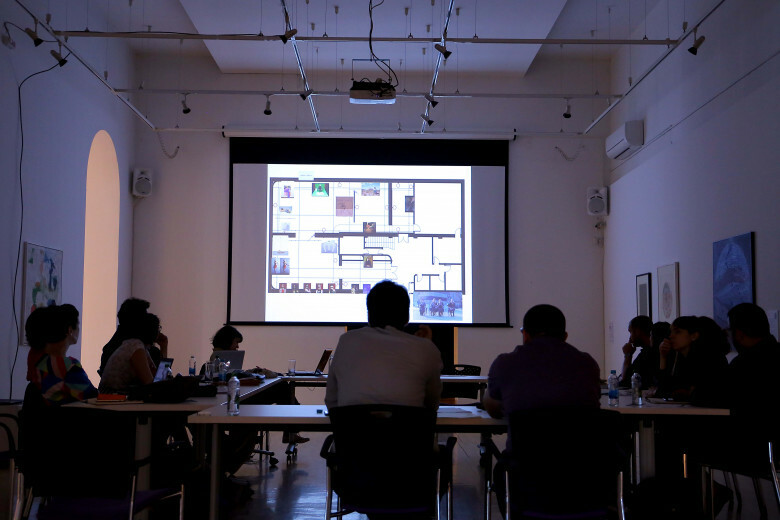 We continue to work with the Museums across the Western Balkans region on skills development and capacity building, sharing the UK good practices in museum’s management, especially on attracting new audiences – in particular the 18 – 35 age group. By working regionally on this programme we are creating platforms for regional and cross-border cultural collaboraions to strengthen social cohesian and promote stability and prosperity.